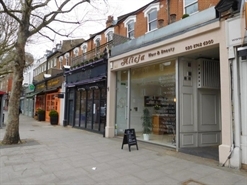 The available space comprises an end-terraced retail unit, arranged over the ground floor. A new lease is available on terms to be agreed. 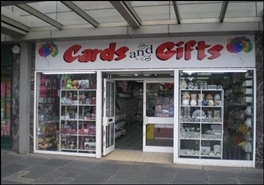 The available space comprises a ground and first floor retail unit. A new fifteen year lease featuring five yearly upwards only rent reviews is available. 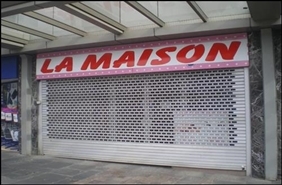 The premises would be available for both short and long term leases. 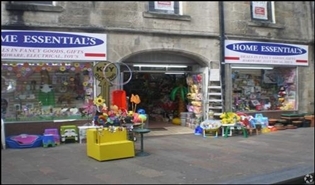 The property comprises a retail unit planned over ground floor level. New lease by negotiation. 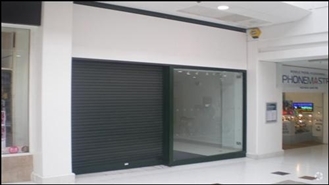 The available space comprises 745 sq ft (69.2 sq m) of ground-floor retail accommodation. Rent: On Application. Rateable Value: £51,500. Service Charge; £3,508.63 pa. The property is available for both short and long term leases. 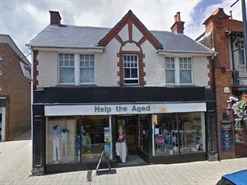 The available space comprises 3,951 sq ft of retail accommodation within unit 45. 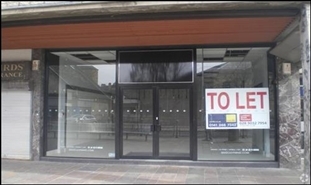 The premises are available for both short and long term leases. 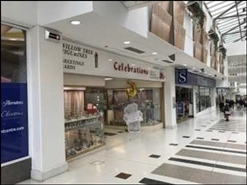 The available space comprises 10,762 sq ft of retail accommodation arranged over ground and first floors. The property is available by way of a new lease for a term of years to be agreed.